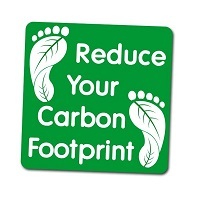 Home / Uncategorized / Reduce Carbon Footprint – SAVE MONEY ! The onset of the digital economy has seen the rapid growth of smartphones, tablets, laptops, digital TVs, and the computer servers, networks and storage devices that form the back-end of “The Cloud”. These devices are ALWAYS ON! They consume significant amounts of power and cause environmental damage due to CO2 emissions and e-waste. Power Consumption in the digital economy has now caught the attention of the mainstream media. It has been reported that the digital economy now uses a tenth of the world’s electricity with significantly negative implications for the economy and the environment. Several reports also show that the annual power consumption of an Apple iPhone to be more than that of a refrigerator. With all the doomsday predictions of media pundits, it would appear as if spiraling power consumption and environmental damage is a fait accompli for all of us. It is indeed possible to optimize the operations of these devices to reduce their power consumption and reduce their emission footprint, so that the digital economy is no longer a threat to the overall economy or the environment. Countries around the world are taking strict actions, supported by technology, for an energy efficient future. In the US, Energy Star is a U.S. Environmental Protection Agency (EPA) voluntary program that helps businesses and individuals save money and protect the climate through superior energy efficiency. Several other countries around the world are also mandating energy efficiency through reduced emissions and other means. It is expected that the Kyoto protocol will mandate these requirements with strict binding targets for reduction of emissions and e-waste. Many companies are now appointing Sustainability Directors to address this issue within their organisations – some have the ability to monitor their energy usage, some invest in renewable energies to source some of the power. 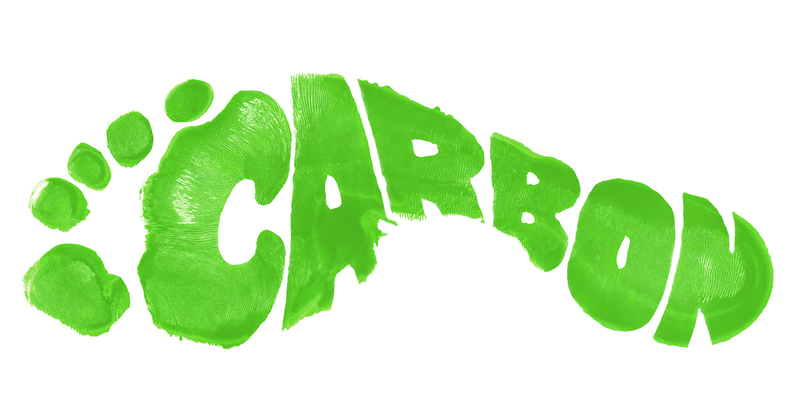 There is even a new market emerged with businesses dealing in Carbon Credits to offset their Carbon Footprint. All of these strategies are reactive rather than proactive – what if there was a simple fine-grained, application sensing, non-intrusive piece of software that could be deployed within any organisation that would reduce their energy consumption, carbon footprint and save them money on their energy bill and Change Climate Levies they may be being charged. Lest we forget the positive PR kudos on the “Green” issues. Well I would guess that all organisations with a conscious would bite the arm off from a business offering such a product. Well here are my arms ! Introducing IPM+ software from Oranet Ltd – Intelligent Power Management. A breakthrough innovation to enable up to 50% extra battery life in laptops and energy savings in your personal computer, IPM+ works seamlessly on Windows (XP, Vista, 7, 8, 8.1 and 10) and Linux (RedHat, CentOS, Ubuntu, Fedora, SUSE and Oracle). IPM+ intelligently enables fine-grained power optimizations through its proprietary algorithms and enables savings in a non-intrusive and fully automated manner. Patented Application sensor to optimise Power Consumption in a non-intrusive way. Quick options for re-start, hibernate, log-off, shut-down & stand by. Configurable scheduling of power policies. Full Analytic reporting on savings & usage. IPM+ follows a four-step approach to Power Management – Discover, Measure, Analyze and Optimize, then SAVE. The challenge in Power Management is in discovery and measurement of power usage patterns and initiating appropriate action to conserve power. IPM+ helps organizations discover their digital assets, meter power consumption, analyze power consumption data and activate power savings through patented techniques. Currently rolled out on over 3 million PC’s worldwide. Save your organisation money & save the planet ! 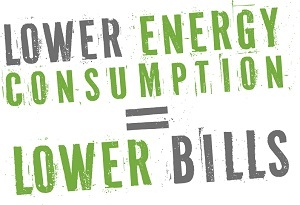 ← How will DCP 228 & 161 affect my energy bill?